Linda Candilas (Cameron Park, United States) on 19 September 2017 in Lifestyle & Culture and Portfolio. Congratulations! The blue tones are fantastic! 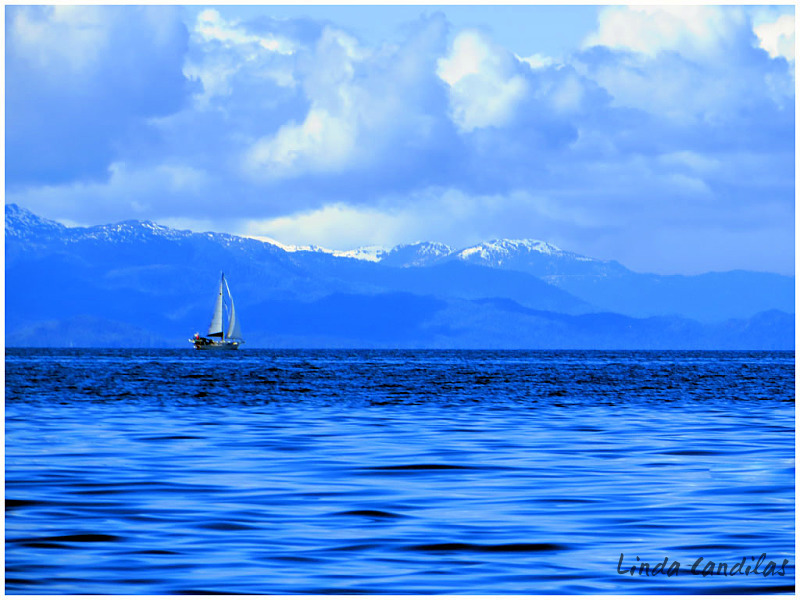 Great blue, splendid scenery, congrats Linda !! !